Despite my lack of significant artistic skills, the computer geek in me is wowed by Cricut’s amazing line of personal electronic cutting machines. 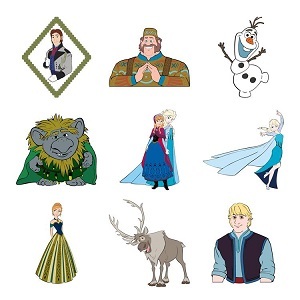 You can see some gorgeous examples of what Cricut can do at this link. 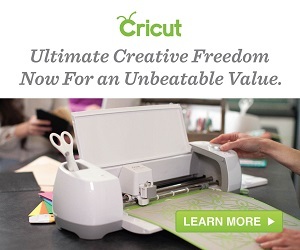 Cricut smoothly combines technology with creativity. You can put together your artistic masterpieces using Web-based software on your computer or tablet, anywhere you have an Internet connection. 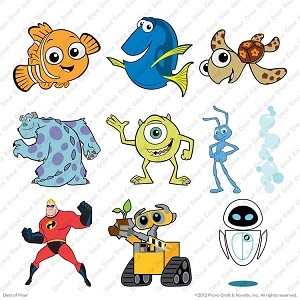 You can use pre-designed images or your own drawings, or a combination of both. Then, the Cricut brings your creation to life, cutting through almost any material you can think of, including leather. 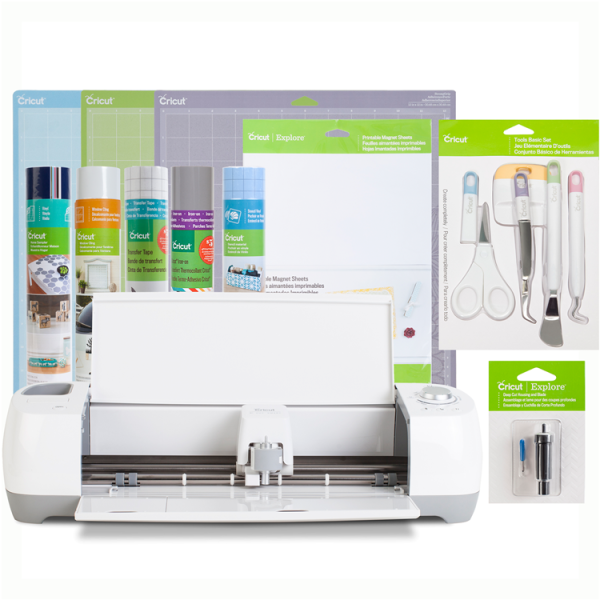 Cricut Design Space stores all of your images and projects in the cloud until you’re ready to bring your design to life on a Cricut Explore machine. Cricut makes it easy and fun to prepare for parties, reunions and other get togethers. You can even make gorgeous items to sell for school or club fundraisers and help make costumes for school plays. The possibilities seem endless. Be sure to follow LivingWithBeth on BlogLovin and like LivingWithBeth on Facebook!